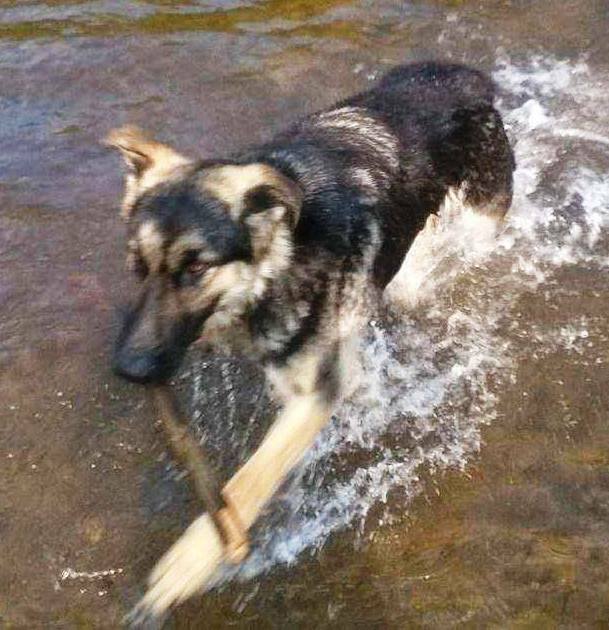 UPDATE: Harvey has been found. 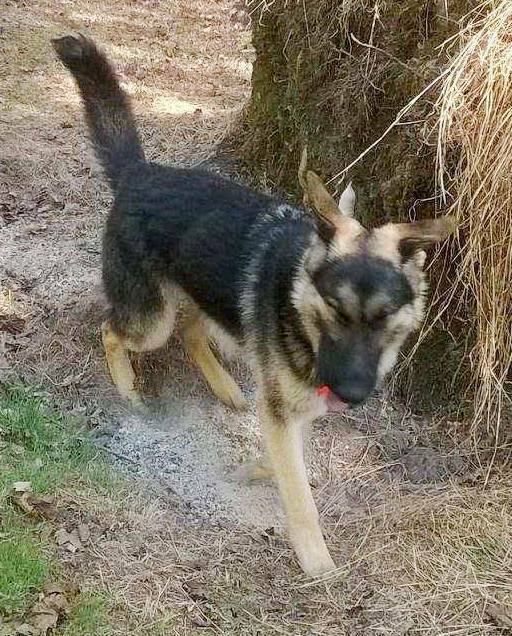 This shepherd dog, named Harvey, is missing from a Barnesville home – located near the post office. He is said to be very friendly. If you see him call 570-573-4177.